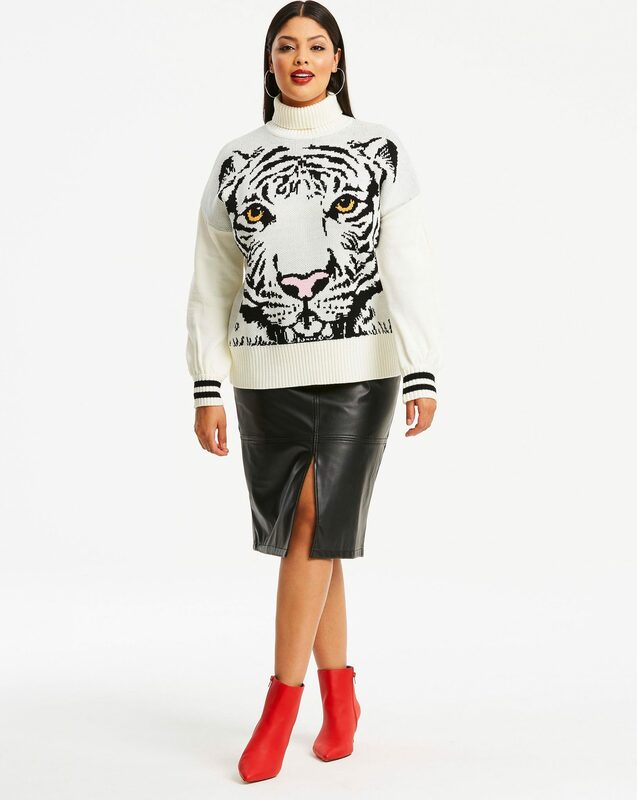 10 Plus Size Sweaters To Keep You Chic & Warm This Winter! Bundle up in style! We’re here to help you out and we’ve found quite a few plus size sweaters that’ll having you looking runway ready & toasty, in no time. Winter has made its presence known and that means you have an excuse to go shopping and update your wardrobe! 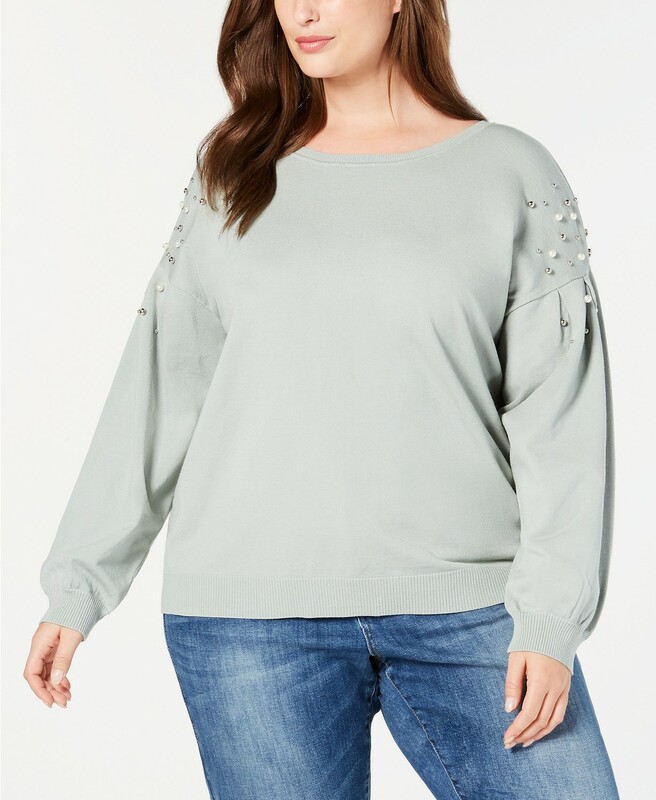 However, not just any shopping excursion will do because this one should focus on those comfy, warm, fluffy and flattering garments we call the perfect plus size sweater. As a plus size woman you may hesitate to wear sweaters, for fear that you’ll be drowning in mounds of fabric, leaving you looking like a shapeless mess. NOT TRUE! Thankfully, we’re here to help you out and we’ve put together a fabulous collection of sweaters that’ll having you looking runway ready in no time. 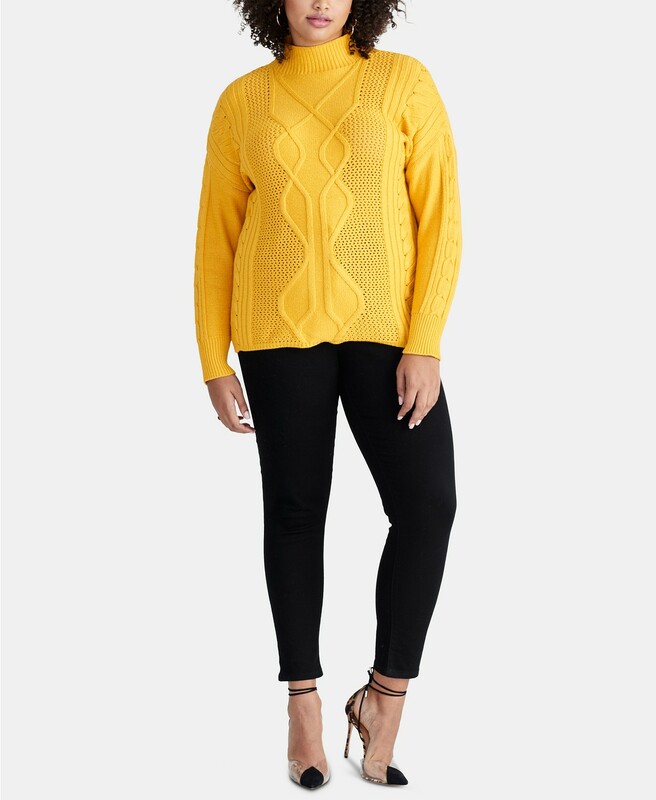 From bright colors and intricate detailing to picture-perfect prints and patterns, we’ve got you covered for your hunt for the perfect plus size sweater! Style Tip! 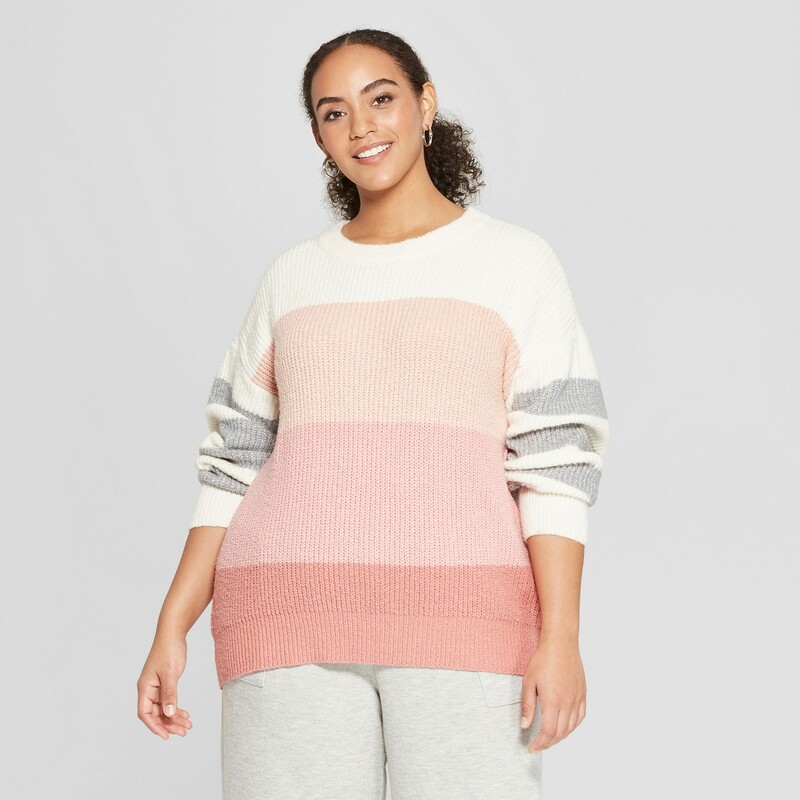 Look for plus size sweaters that are more on the lightweight side, so that you’re able to wear them in multiple seasons, such as early spring and throughout fall. Think strategic layering. That way, you’ll have another wardrobe staple that you can grab we you need to put together an outfit in a flash! 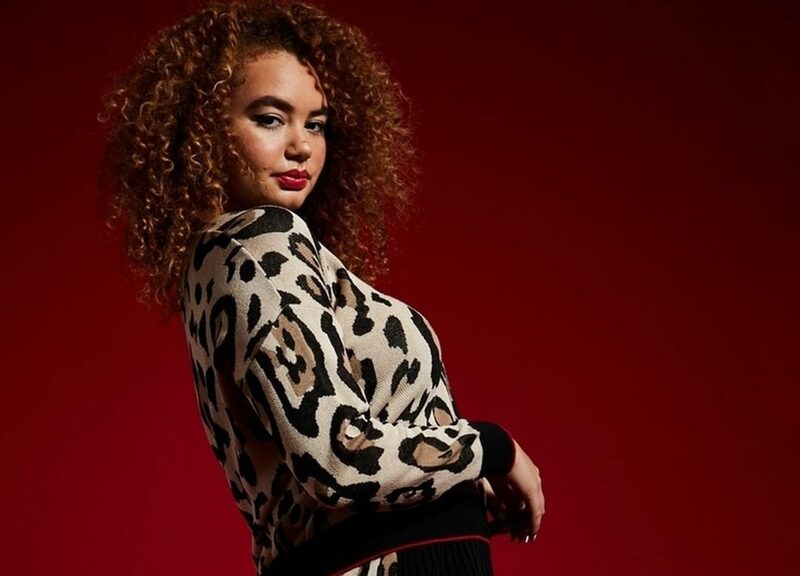 In this sweater shopping round-up, we featured some of the most standout styles from the likes of Simply Be, City Chic, ELOQUII, Lane Bryant, Macy’s, Target, and a few others! We think that after one look, you’ll be ready to tackle the unforgiving and frigid temps of winter head on! And! With more than a little style to match! So, get your debit card out and get ready to hit that “Add to Cart” button! Tell us fashionistas, which plus size sweaters do you absolutely love? Do you have any silhouettes that you favor over others? Do you like to layer your sweaters over or under other clothing or wear them alone?